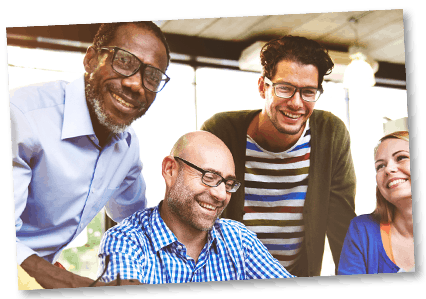 The Canadian Diversity Initiative is a collaborative platform that presents online diversity and inclusion training from highly respectful Canadian non-profit organizations. Each group has subject-matter expertise and shares a commitment to helping organizations foster respected, inclusive environments through education. The Indigenous Leadership Development Institute was established to build leadership capacity in Indigenous people. The organization is run by Indigenous people and directed by a volunteer board reflecting the diversity of the Indigenous community. The ILDI works closely with educational institutions, governments and the private sector. Through partnerships and cooperative alliances, they provide rich and varied educational opportunities, both online and in the classroom. Safety Services Canada has been working since 1958 to improve the quality of life for Canadians by providing health and safety education and training programs. SSC is committed to leading positive change. They work with collaborative partners across Canada to develop the educational resources and tools needed to build and support safe, healthy workplaces and communities. 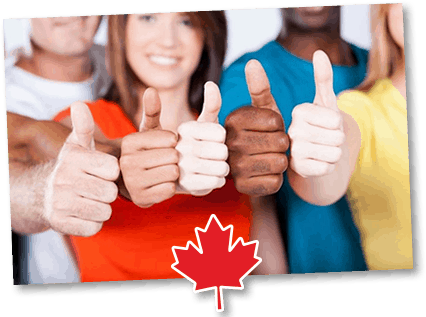 The Canadian Gay & Lesbian Chamber of Commerce is a national, non-profit industry association. The CGLCC is committed to forming a broad-based coalition, representative of the various interests of Lesbian, Gay, Bisexual, Trans-identified, Queer, Two-Spirited and Intersex (LGBT+) owned businesses, allied businesses, corporations, professionals, and students of business for the purpose of promoting economic growth and prosperity, through public and private sector advocacy and engagement, to advance the common business interests and opportunities of its members and stakeholders. My name is Kim Scaravelli. I am the Owner of Trust Communications Inc., a Canadian company with 15+ years of experience in instructional content development and digital strategy. Content by Trust Communications appears on more than 300 public and corporate websites across Canada and abroad. I am proud to have a client list that includes Safety Services, the ILDI, and the CGLCC. And I am honored to manage the Canadian Diversity Initiative on their behalf. We understand the need to “see for yourself” before offering training to your team. And truthfully, we are excited to show you our courses!